in German, English, and in the current focus language which alternates biennially. The Litrix.de portal strives to provide an opportunity for interested readers, publishers, and translators abroad to gain an immediate impression of the state of contemporary German literature. A typical assignment from Litrix.de consists of a book description, a brief bio of the author, and an multi-page excerpt. The books stem from a broad range of fields, which is stimulating and ultimately makes the work rewarding. Of all the things that contribute to cross-cultural understanding, exchanging research and literature is certainly one of the most important. "Life is a wild succession of earthshaking events and heart-wrenching dramas," Tanvir, the island doctor, at one time tells Megan. She has come to the small, remote Pacific island as an animal protection advocate and works at the International Primate Research Center, a once renowned institute for the study of primates. Megan’s love of animals goes back to her earliest childhood. At age three, she stopped believing in God when she found a dying blackbird in the garden and prayed for it to no avail. At the age of four, she decided not to eat animals anymore; at six, she was reading the local newspaper to the cows and poems to crows and ravens; at eleven, in a rage, she unscrewed the fuses in the butcher's cold storage room and . . . Learn more about this book and read a translated excerpt at Litrix.de. 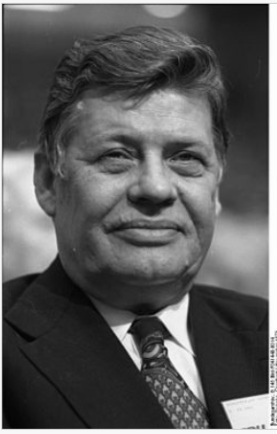 Rolf Lappert. Auf den Inseln des letzten Lichts. Hanser Verlag, München 2010. Elfriede Jelinek was awarded the Nobel Prize in Literature in 2004. By writing Elfriede Jelinek. A Portrait, Verena Mayer and Roland Koberg, two Austrians who live in Berlin, have closed a gap. They emphasize that their book is not a biography but rather a portrait, and that they have deliberately made subjective choices in the details they use to depict Elfriede Jelinek as a human being, an author, and a public personality. In addition to holding a multitude of conversations with Elfriede Jelinek herself and many others who crossed her path, Mayer and Koberg also drew on previously unresearched archival material and unknown documents as a basis for their multi-layered portrayal of the Nobel laureate. By abstaining from all academic jargon and also not purporting in the least that they have the ability to "explain" every last detail . . .
Verena Mayer and Roland Koberg. Elfriede Jelinek. Ein Porträt. Rowohlt Verlag. Reinbek bei Hamburg, 2006. 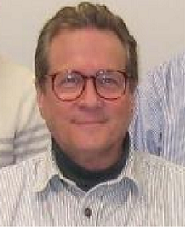 Josef H. Reichholf is an evolutionary biologist. In addition, he is professor of nature conservation at the Technical University of Munich, chief conservator and director of the Vertebrate Section of the Bavarian State Collection of Zoology and sits on the board of WWF Germany. Along the way he has also written roughly half a dozen books on a wide range of topics in evolutionary biology. Despite the reservations quoted above, he set out to establish a relationship between the history of mankind and the history of climate change, which he has now accomplished in this tremendously exciting book. Josef H. Reichholf. 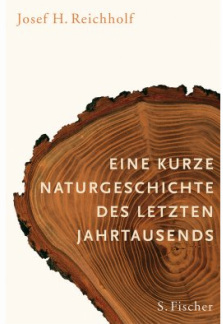 Eine kurze Naturgeschichte des letzten Jahrtausends. S. Fischer Verlag, Frankfurt am Main 2007. 336 pages. 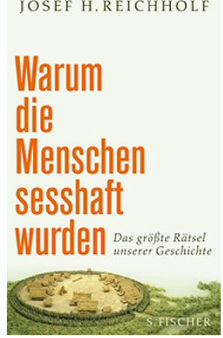 In honor of his ability to present complex ecological topics in accessible, layman's terms, Josef H. Reichholf was awarded the 2007 Sigmund Freud Prize for Scientific Prose by the German Academy for Language and Literature. What transformed humans from hunters into farmers? Roughly 12,000 years ago something occurred that continues to define our world today. After millennia of nomadic existence, hunters suddenly settled and began to cultivate the soil. This development is known as the “Neolithic Revolution,” the transition from the Stone Age to historical times. Yet there is much speculation as to the causes of the changeover and how it unfolded. In a new book entitled “Why Man Settled,” renowned evolutionary biologist Joseph H. Reichholf also delves into this question. And he arrives at a surprising conclusion: in the beginning, living in settlements didn’t come about from need or hunger, but was based on raucous festivity and the discovery of alcohol. Josef H. Reichholf. Warum die Menschen sesshaft wurden. Das größte Rätsel unserer Geschichte. S. Fischer Verlag. Frankfurt am Main 2008. As Lutz Hachmeister’s subtitle already indicates, this book is not a biography in the conventional sense. Schleyer. A German Story presents a longitudinal section of German history from 1915 to 1977. 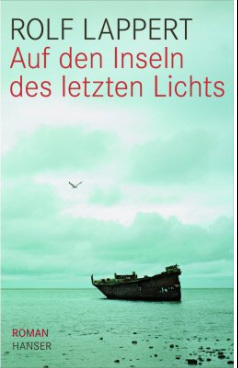 It sheds light on the areas of German society where the life of this representative of German industry primarily played out and which hold the explanations for his decisions and modus operandi. 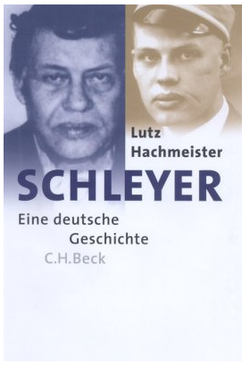 The author juxtaposes Schleyer’s personal biography with copious material pertaining to his social, politcal and economic environment.
" . . . we have terminated the deplorable and corrupt life of Hanns Martin Schleyer." 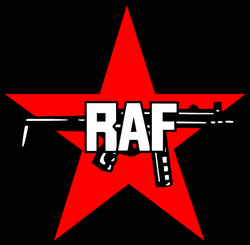 In his introduction Hachmeister outlines the method with which he would like to shatter “the permanent occupation of Hanns Martin Schleyer’s biography by the Red Army Faction (RAF)" who murdered him in 1977. Frankfurt-based sociologist Tilman Allert has written a remarkable microsociological essay on the function and effect of the so-called Hitler salute. By holding the "magnifying glass of sociology" over a phenomenon that was previously underestimated in its significance, he finds much more in this "sinister gesture" than the superficial function of a public demonstration of loyalty. Allert's case study outlines step by step how the public abolishment of traditional forms and functions of greeting promoted the deterioration of social morality on the one hand, while enforcing daily obeisance and the sacralization of Hitler on the other. 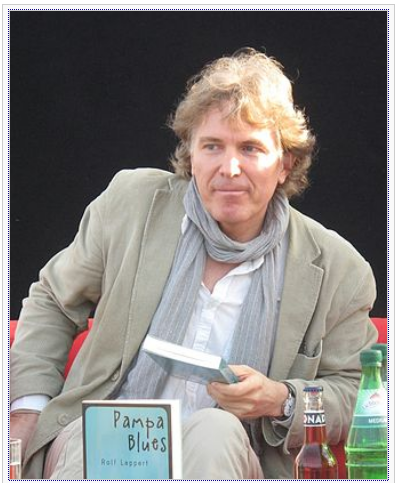 Learn more about this book and read a translated extract at Litrix.de. 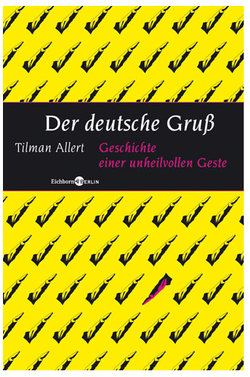 Tilman Allert. Der deutsche Gruß. Geschichte einer unheilvollen Geste. Eichborn Verlag. Frankfurt am Main 2005. 144 pages. 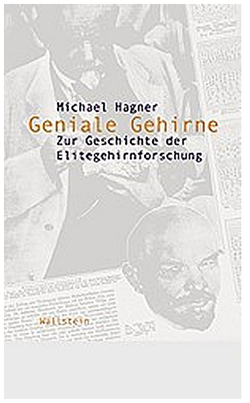 Writing as an historian of science, Michael Hagner has published a book about research conducted on the brains of illustrious personalities. The author has produced a richly detailed and at the same time easily accessible study of a topic which has been virulent for centuries. More than merely outlining the way such research developed, clearly his intention is to demonstrate the connections between scientific research and its related socio-political objectives. 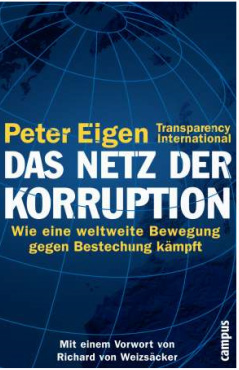 According to Transparency International (TI), the largest non-governmental organization (NGO) in the world, “Corruption is the abuse of public office for private gain.” Founded ten years ago by former World Bank director Peter Eigen, TI today has chapters in over 100 countries. It is a global player in the war against corruption which in Eigen’s opinion represents the number one obstacle to economic and democratic development, primarily in the Third World. Peter Eigen’s book presents a detailed account of TI’s origins and the work it does. Peter Eigen. Das Netz der Korruption. Wie eine weltweite Bewegung gegen Bestechung kämpft. Campus Verlag. Frankfurt am Main 2003.
the material I've posted, please get in touch.